SATURDAY'S BOOK FAST - RESERVE YOUR DATE BEFORE IT'S TOO LATE! This could have been a very stressful day for us, but between Cindy and Brenda, they made it wonderful. The hall was beautiful and the food was great. This was an awesome all around day. My experience at St. James Hall was excellent. Cindy, you went above and beyond to make sure we had the perfect night! Thank you! The kitchen manager and staff were also great!! Thanks!!! The food was exceptional; weeks after the wedding people are still complimenting the food. The Hall was beautiful, impeccably clean, and inviting. We couldn't have chosen a better place to share our wonderful day. Choosing the venue to host your wedding reception is one of the most important, decisions you’ll make. It’s also one of the most expensive. Don’t sacrifice elegance for affordability when you can have both. Have an elegant affair with money left over to start your life together. 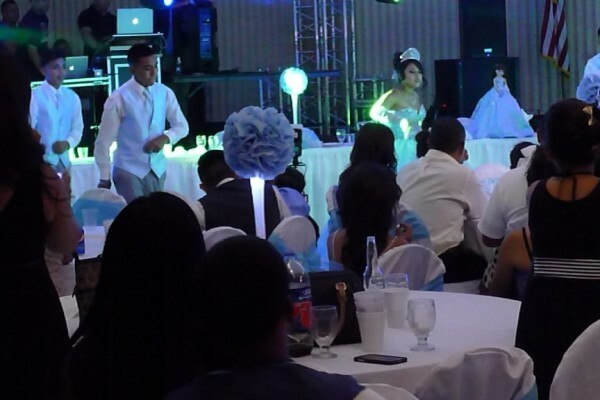 More princess’ choose St. James Hall to host their quinceanera than other venues in the area. 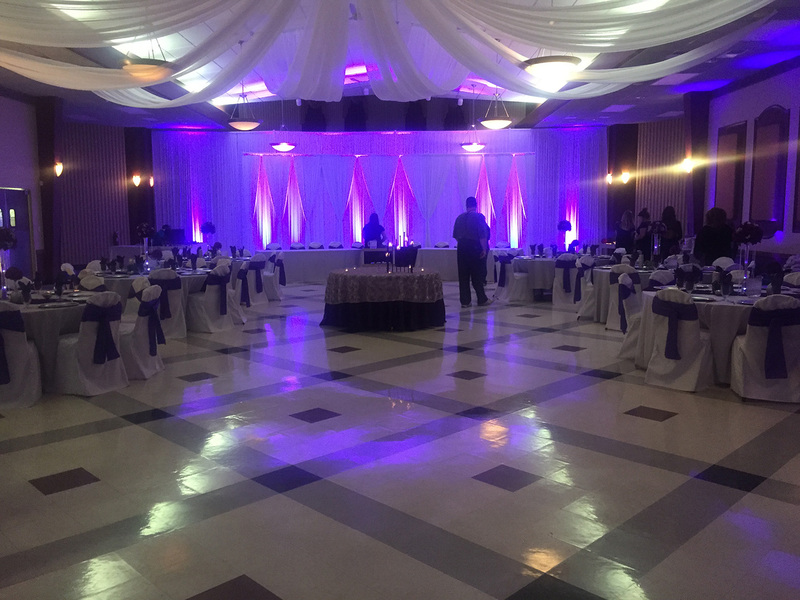 As a result, our staff has a lot of experience and will put it to use making sure her quinceanera is everything you dreamed it would be. We know how to treat her right. Turn an ordinary event into an extraordinary one. Conveniently located on the corner of Kennedy Avenue and 45th Street. Less than 1-hour from downtown Chicago, and O’Hare or Midway airports. Approximately 2-miles off of the Borman expressway. Easy to find, easy to get to. Copyright © 2018 St. James Hall All rights reserved.